Acidulated Malt reduces the pH of the wort. This results in improved enzyme activity of the mash, greater yield and flavour stability as well as a lighter colour and a balanced aroma in the finished beer. It also represents an interesting alternative for breweries that have no mash acidification. 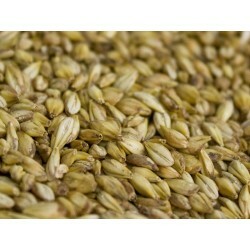 Aromatic malt will import a distinct, almost exaggerated malt aroma and flavor of dark lagers, amber lagers, German Boks. 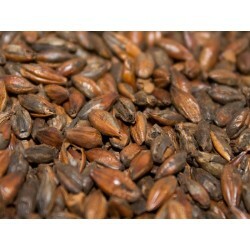 Blak malt is used to intensify the dark red or black color in the brew and if used in smaller quantity It has a minimal effect oin the flavour. 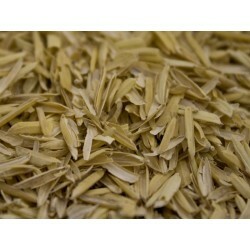 Used in porters, stouts, and dark ales and lagers. 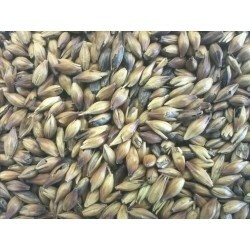 A German dark de-husked malt for authentic German dark Lagers such as Dunkles and Schwarzbiers. 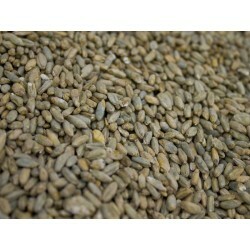 Can also be used and experimented with in other styles where a more mellow roasted grain flavor is desired. 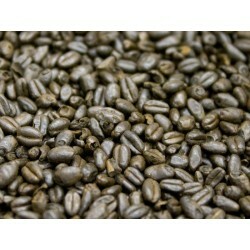 Carafa® is very similar to a debittered black malt. 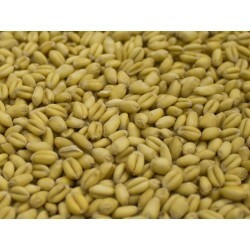 Carahell Imparts a full, round malt flavor and gold color. Very versatile - use up to 15% in pale ale, Oktoberfest, Maibock, and hefeweizen. 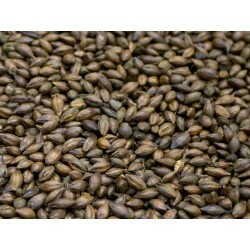 This malt is highly modified, caramelized and slightly roasted and is especially well suited to beers requiring additional caramel malt flavor and color. Carapils malt is made from fully modified two-row robust barley, helps to create mouth feel, increase shelf life, and improved foam retention. Increases the body of light, low alcohol beers without adding color or flavor. 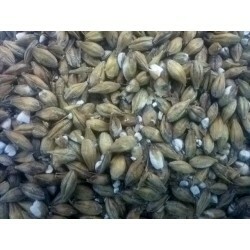 Carapils malt could be used in balancing body and flavor of dark beers. 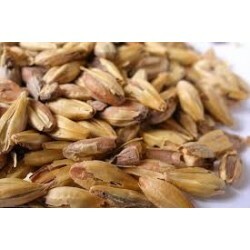 Carastan malt is brown-colored malt with a caramel/toffee-like flavor and the flavor gets more intense as the color increased. 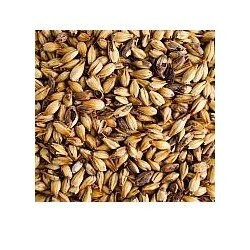 Carastan malts have been used in the brewing of Lager beers. 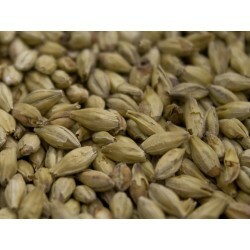 Provides sweetness, caramel flavors and nuttiness in English Ale's. Imported from France. Use in all beer styles for color adjustment. Use 1-10% for desired color in Porter and Stout. 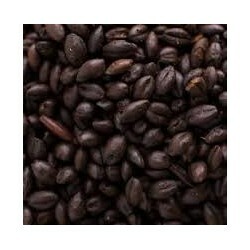 The rich roasted coffee, cocoa flavor is very complementary when used in higher percentages in Porters, Stouts, Brown Ales, and other dark beers. Crystal 120 is used in red ales and other dark beers for its deep red colour and heavy caramel, burnt sugar, raisin, and prune flavor. 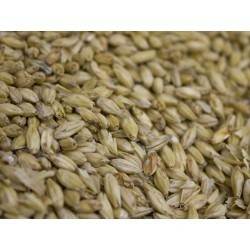 A lightly roasted two-row malt. The slight caramel flavor and light color provides the brewer with subtlety in the recipe. 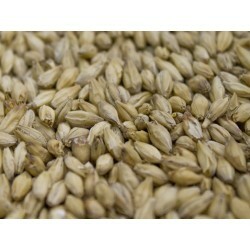 Crystal 30 is a fully modified and saccharified two-row crystal malt roasted to a target color of 30° ASBC. 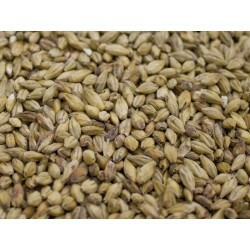 A versatile malt providing moderate color and caramel flavor. 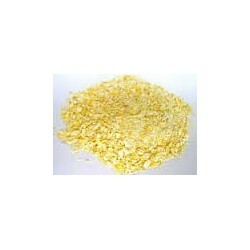 Organic Crystal has an average 60L in color. Adds a sweet caramel flavor and amber color. 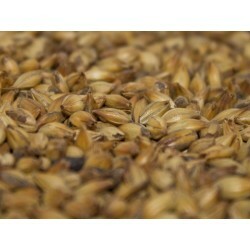 Peated malt is used to enhance flavor in Scottish type ales. While the malt is in the kiln, peat moss outside the kiln is gently smoked over slow burning coals, allowing its vapors to drift above the malt. Stronger in flavor than German Rauch (smoked) malt. 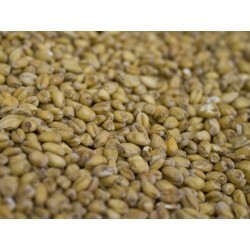 Kiln coffee malt is a unique malt that imparts a pleasant coffee flavor. Use it in stouts, porters, brown ales, and Scottish ales. 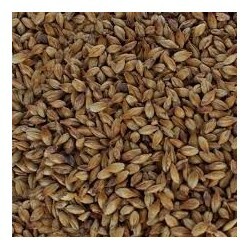 Midnight Wheat Malt will contribute the same color characteristics as black malt but without the bitter, astringent, dry flavors or aftertaste. Excellent in Black IPAs, Schwarzbiers, other dark ales and lagers and for color adjustment in any beer style.Midnight wheat is the smoothest source of black color of any malt available. Munich malt is made by “stewing” germinated 2-Row malt, then kilning it at high temperatures, providing colour and aromatics without introducing caramel/crystal flavors. 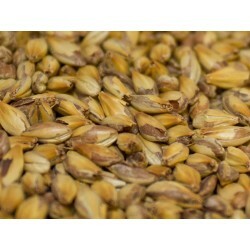 This malt is a fantastic addition to amber and dark beers. 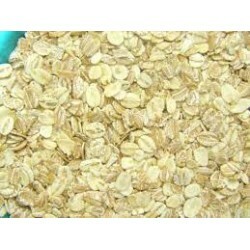 Oat flakes is used to produce a full-bodied flavour and creamy texture. Rice hulls used to help with process of filtration. 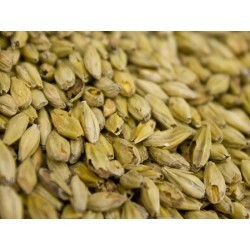 It has no effect on the flavor and should be used less than 5% of the total grain amount. 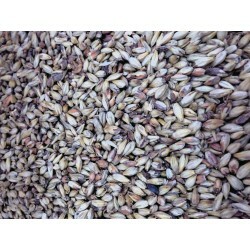 Organic roasted barley contributes the dry,bitter, coffee notes characteristic of Stouts and some Porters and Impacts foam color. 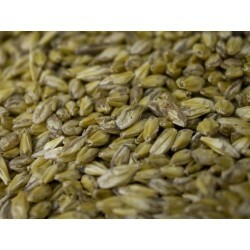 Smoked malt gives beer a typical smoky flavor. 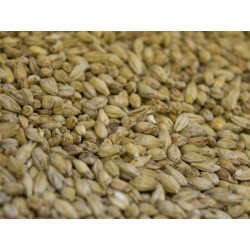 The amount used in the brew will influence the intensity of the beech wood or whiskey flavor. 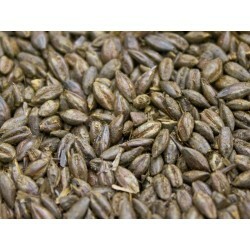 Like Special B, Special W from Weyermann adds a dark amber colour, and mouthfeel to your beer. Has a bread crust, raisins, and nutty flavour. 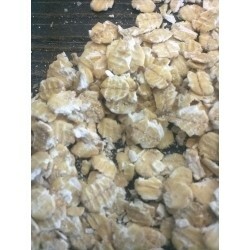 Mash ready wheat flakes will greatly increase head retention and body when used in an amount as low as 8% of your total grist. Can be used in amounts of up to 40% of grist total. Torrified wheat has been popped to allow enzymes break down the starches and protein faster than a normal time, and produce a higher yield. 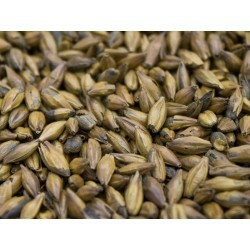 Victory malt has a warm toasted nutty flavor which is great in Nut Brown Ales and other dark brews. Flavor comes through well in extract brewing. 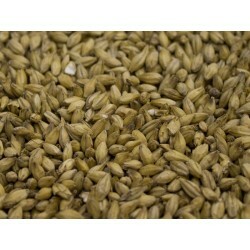 Use in small amounts to add complexity and warm color to lighter colored ales and lagers. 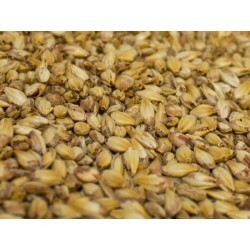 Vienna malt is slightly darker than pilsner malt, but not toasted as much as Munich malt, this grain will impart a dry, slightly toasted and malty flavor and orange hue. 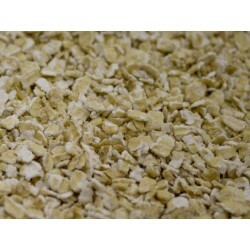 Use in small quantities in pale Ales, up to 100% in Marzenbiers and Vienna style lagers. 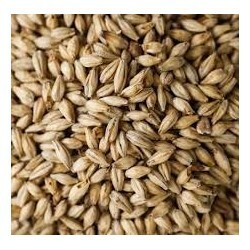 Wheat malt is a light colored malt used in traditional German Wiessbier and American Wheat Beer. 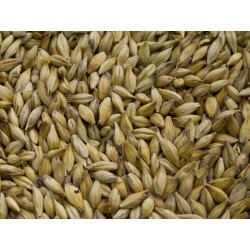 This malt can also be used for added head retention and mouth feel in any beer.